Dr. Anisso was born and raised in Michigan. He attended dental school at the University of Detroit in 1991 and graduated at the top of his class. His initial practice was located near his hometown and grew quickly. 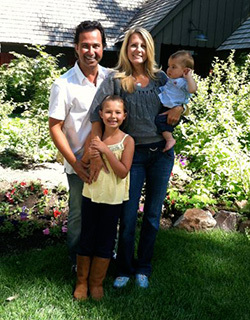 In 1998, Dr. Anisso moved to Washington State and began a new but smaller practice. After getting married and starting his own family Dr. Anisso wanted to be closer to his relatives and decided to move to Southern California. Dr. Anisso joined Dr. Montague at La Costa Dental Group and they have been growing their family dentistry practice since 2007. 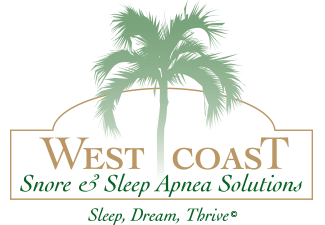 Dr. Anisso is also heavily involved in dental sleep medicine and created West Coast Snore and Sleep Apnea Solutions. 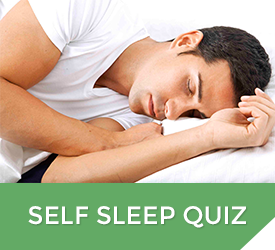 Dr. Anisso is passionate about dentistry and the treatment of Obstructive Sleep Apnea and provides his patients with the highest quality care.